Still think it's easier in main.c. I might want to start up chopper.rock while running day/night - with plugins I can't do that. suit yourself, but it is very unlikely to be accepted (if you care) unless its a plugin. Why not? Why not help other people out? OK, I'm doing it in a plugin. My knowledge of Lua is better than my knowledge of C.
Can you do TSR plugins in lua? Set dnenabled = 1, night = (24-hour clock hour at which to change brightness eg 22 for 10pm) and nightbright to a brightness value (eg 2) in the config file (? I think that should load such things into global_settings) to enable day/night support. Get the source from whiskers75/rockbox branch day/night. Open pull request: https://github.com/whiskers75/rockbox/pull/2 - will go through if it works. PLEASE NOTE THAT THIS IS HIGHLY EXPERIMENTAL AND MAY CAUSE YOUR PLAYER TO EXPLODE. MY ADVICE IS TO RoLo THE UPDATED BINARY FROM YOUR CURRENT VERSION. 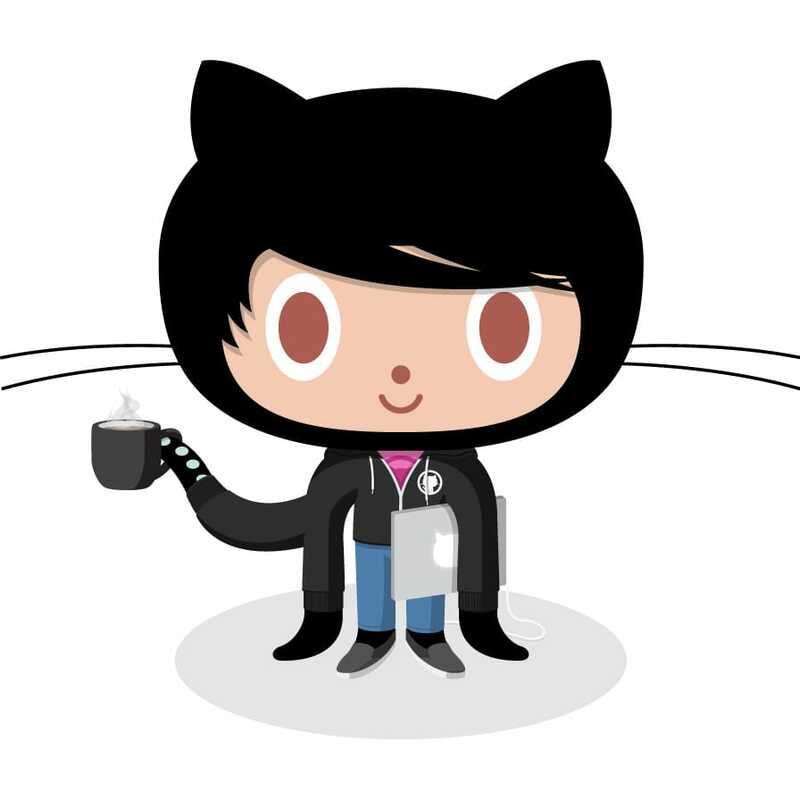 We don't use github, so that pull request is pointless. If you want it considered, upload it to our gerrit. Or it might not work at all. I've had a short look at what's in the pull request (not that this is going to get pulled -- as AlexP already said we're not using github). Have you actually tried it? At least the code I've seen will never work. You've mixed up code with preprocessor statements in a way that simply cannot work. i just wanted to thank you all for your time and effort (so far) to making this happen. if i can help further with anything please let me know how! i hope the day night settings i provided earlier in the thread helped in some way. It builds fine! The pull is from my repo branch day/ night to master, not yours. Wouldn't that throw an error in the build? I don't have a player with brightness so I can't test this. You managed to accidentally hit on something without syntax errors. I'd recommend learning some C first. Moved code into daynight.c to avoid conflict. Now I just need that code to be run every hour.